Denmark's historic capital is our destination for our 2014 Annual Scientific Meeting and is easily accessible by train and car and by direct flights from most cities in Europe and the rest of the world. 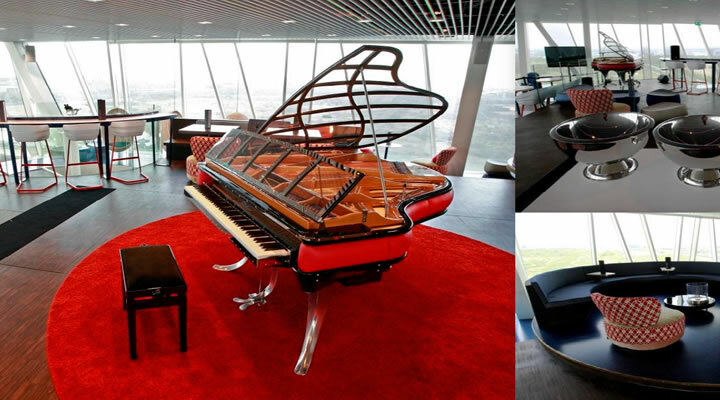 The combined Bella Sky Comwell Hotel and Conference Centre provides a single venue with modern accommodation and conference facilties for the scientific programme. Located just 10 minutes from the centre of Copenhagen by Metro or bus you are ideally placed to explore this exciting European city. 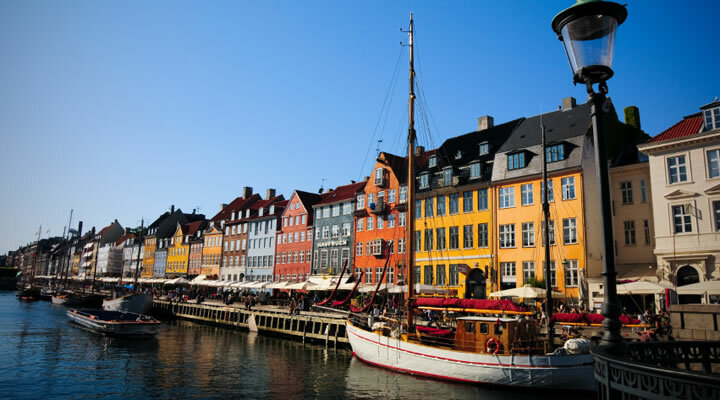 For more information on Copenhagen visit the official Copenhagen Tourist website. 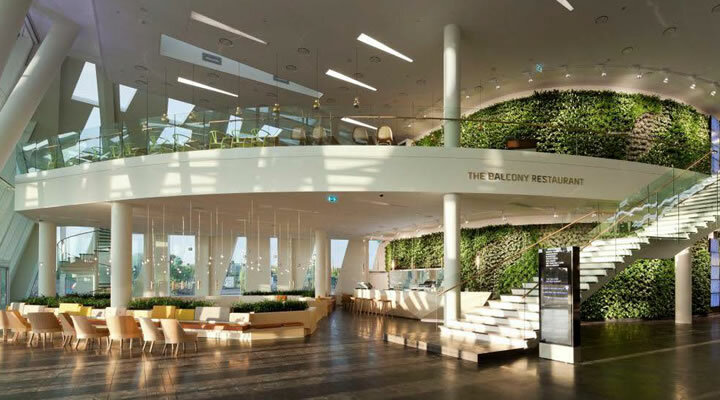 For the moment we would like to give you the opportunity to profit of a reduced booking rate at the Bella Sky in Copenhagen. 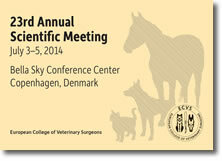 Make your plans now for next summer and join us in Copenhagen. Maybe even think of a family vacation in Copenhagen combined with a trip to the beautiful sights of Denmark and the Nordic Sea. If you wish to register your interest as either as an exhibitor or sponsor, please log in to 'Your ECVS' and click 'Exhibitor / Sponsor Request >' . If you do not have a login, please request one by contacting us. Surgery of the third eyelid, lacrimal duct and lacrimal points. Surgery of the cornea: keratectomy, conjunctival flaps, amnion grafts,…. supported by: General Electric Healthcare & Potentially MXR Podoblock B.V.
During this 2-hour session before the start of the congress, a specific training in one of the domains of veterinary surgery will be organized just for the residents. After the successful Bovine session last year, equine orthopaedics will be the topic of the second large animal resident training session. Two former exam committee members specialized in the field of equine orthopaedics will present clinical cases and ask specific questions on diagnostic methods and differential diagnosis, approach to the case, treatment, prognosis….Afterwards, all answers are presented followed by an interactive discussion about the cases. Opening lecture : Repair of human articular cartilage: where are we now? Closing “Jörg Auer lecture”: An integrated multidisciplinary wound-healing department improves standards of patient care and outcomes, education and clinical research. Case-based discussion: what can you learn from my mistakes? Awards and closing speeches will immediately follow the Jörg Auer lecture. 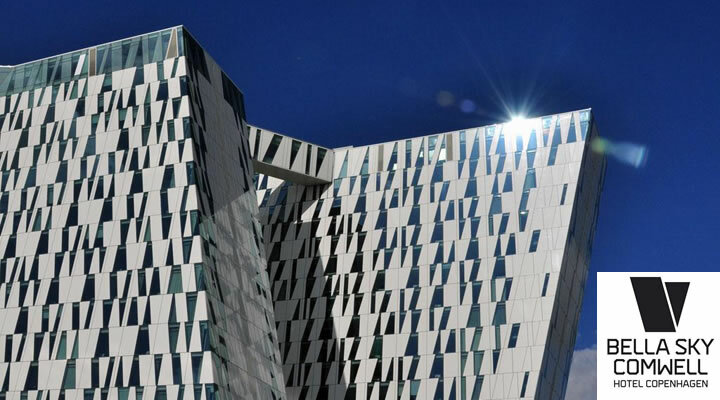 Bella Sky Comwell Hotel Copenhagen from Comwell on Vimeo.